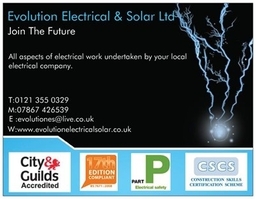 Home - Evolution Electrical & Solar Ltd We offer a wide and dynamic range of services for homes and commercial properties. 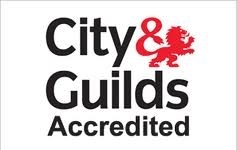 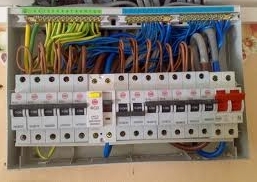 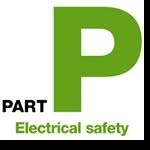 We never sub-contract jobs and all of our electricians are fully qualified and insured. 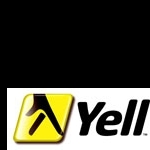 As a local company, we are proud of our customer service track record. 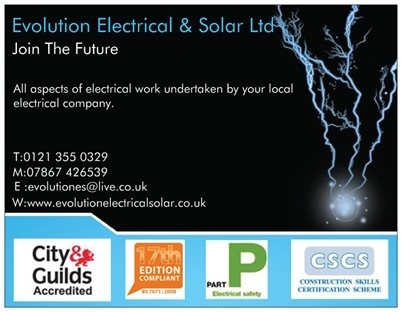 Clients from all sectors come back to us again and again for all of their electrical and solar requirements from a new outdoor socket or bathroom light to a complete home rewire or design and install a complete solar (P.V) array.